A block of pure matte brilliance, this legendary bronzing powder will help you achieve natural-looking sun-kissing all year round. 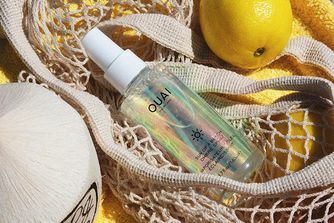 Free from tell-tale sparkle or shine, sweep it over cheeks, chin and forehead and all will be fooled into thinking that you’ve just returned from a sun-drenched holiday. 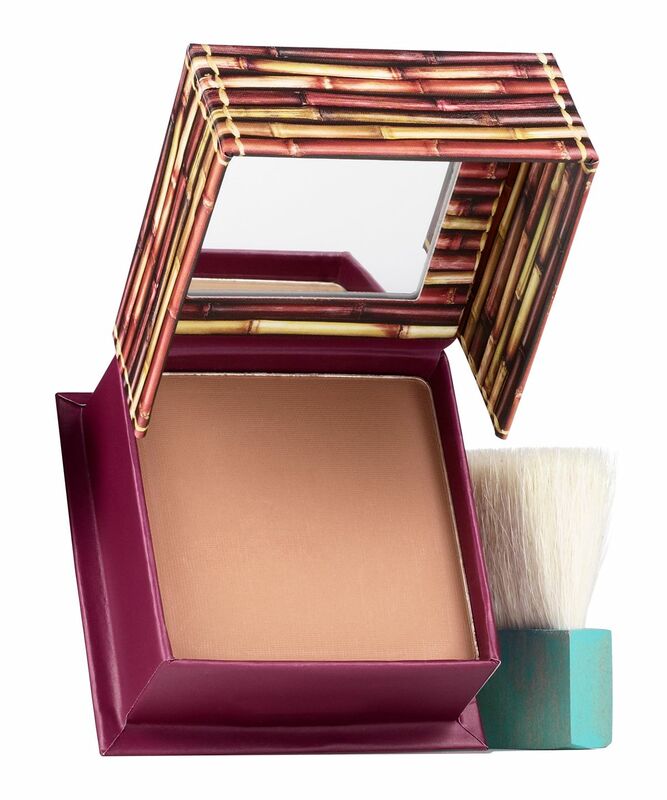 Great for contouring, the bronzer is accompanied by a soft, natural-bristle brush for effortless application. It’s available in both full and ultra-convenient travel-sized mini sizes. The brilliant bronzer that legions of devoted fans swear by, Benefit’s Hoola has attained legendary status in the Beautysphere. The ultra-flattering golden bronze colour leaves a pure matte finish, so you can forget about tell-tale sparkle and shine and fool everyone with your natural-looking sun-kissed glow. The buttery soft powder blends dreamily into skin and, even better, the compact includes a soft, natural-bristle brush that’s perfect for seamless, on-the-go application. 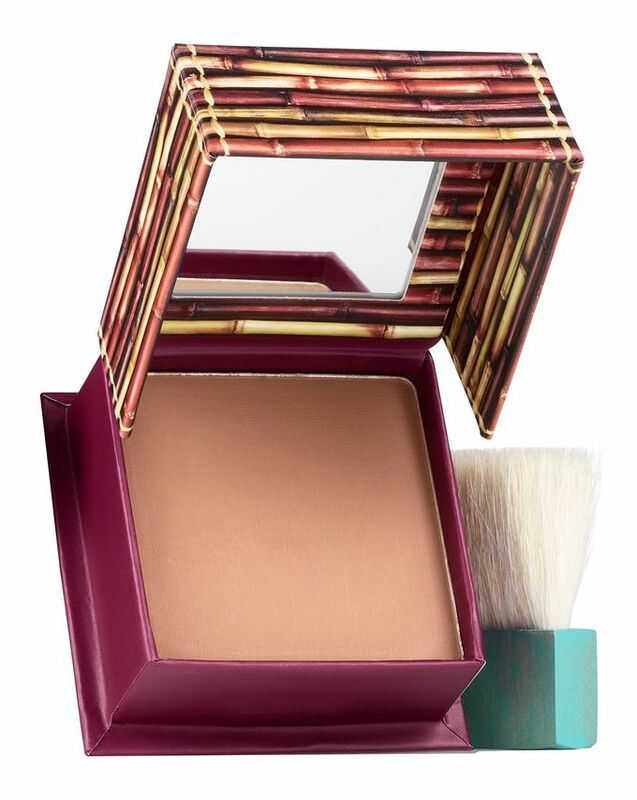 Great for contouring, chiselling cheekbones and flattering jawlines, this multi-tasking (multi award-winning) bronzer is sure to become a mainstay in your make up bag. A little to warm and orange for me personally and for reference I am shade NC15 in Mac. The formula is good - I will use when I'm on holiday haha. No sparkle, no glitter, not too orange, not too pale. All round perfect everyday bronzer. Lasts forever and suits me both in winter and summer. No heavy scent and does break me out. I don’t like this product. It’s not easy blendable and looks patchy and orange on the cheeks. I think there are much cheaper products but with better performance. Shade is too orange. Wouldn’t buy again. 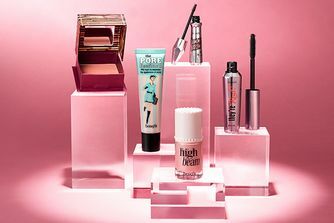 Get Physicians formula or The Balm, it’s way better!! I love this bronzer, colour is great and easy to apply and love the packaging. It's okay, but not that worthy. The colour is great, but the brush isn't very easy to use, because it doesn't blend the bronzer very well, and there isn't much product neither in the Travel Size nor in the Full Size. It's okay but is definitely not worth £25. I use this for contour mainly and it is literally so amazing. I received this bronzer as a gift for Christmas and used it do my makeup on Christmas Day. A lovely colour on the skin, and blends out like a dream. My only slight criticism would be to not go too heavy-handed as the product is very pigmented and can look muddy if you apply too much. Overall a brilliant product. I am so in love with this bronzer, I wear it every day, so natural looking on my face. I highly recommend it. 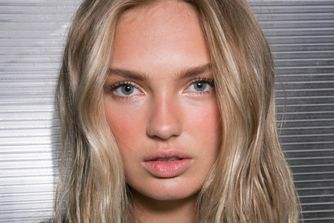 This bronzing shades is gorgeous on every skin tone. The brush is amazing and the pigmentation is superb. I have light/medium skin tone and this bronzer is the perfect shade besides is not an orange colour. It looks very natural and it is workable. I'll order again. I bought this bronzer last year before their lighter hoola shade came out. The first time I applied it like I was doing contour. It looked so orange on my pale skin so now i use it as a (very) light bronzer. If you are looking for contour for pale skin get a palette. I bought a mini about a year ago and it's still going strong - despite daily use. This bronzer is amazingly pigmented and can be used for anything from a subtle bronze to full face contour that doesn't look harsh. Blends well and a little goes a loooong way. I've bought the full size now, I'm committed. Seriously the best contour product I have used. Lasts so long as well (on your face and the product in overall), so easy to use, and such good adherence. I have fair skin, and when I get tanned it looks just as good. I don't like it at all.I am forcing myself to use it up and for sure will never repurchase.It's too warm and patchy.I prefer their blushes and hoola lite. OMG! This is the best bronzer I have ever tried! It stays put all day long, it survived my gym test, it is awesome! This bronzer it a dream, if you have light to medium skin. I have fair skin with neutral undertone and it’s to orange for me. The hoola light is too sheer for my skintone. The colour is really pretty and it blends so easily on the skin. I usually don't use its brush, but it is soft and easy to use anyway. Also, it is quite pigmented so it should be applied carefully. This bronzer looks really good. A must-have item. Worth the price. Definitely buying again. It lasts a long time, too. Love it. This bronzer blends out really well and gives an amazing bronzey look to the skin. But be aware it is more on the warm side so if you have very pale skin or cool toned skin then this might be too orange, but Hoola lite is perfect for paler skin. This is the best bronzer I've tried. I actually have the travel size because I don't use it every day and you can afford some money that way. I have been using this on and off for many years. Every time I go back to it, I wonder why I tried something new. I have fair skin which means a lot of bronzers can be too orange or dark for me but this is perfect. I also like that it is matte with no shimmer. Also, it lasts so long! I have been using the mini version of a gift pack for sooo long now and it's still going. Highly recommend. I love this bronzer, such a universal shade. I use it for contouring and adding a sun kissed look to my slightly medium skin tone. Great formula and blends like a dream! Can not do my makeup with out the Hoola bronzer, I swear by this product and if you do not own it I %100 recommend it!!! I tried many brands and bronzer, this is the best. It looks really natural. I love it. This is little to dark for me in the normal months but when it's warm and I have the slight colour I can gain I get a way with it it's a very natural bronze that's builable. Most important it's not an orange shade on fair skin. I reach for this bronzer above all others. It makes my skin have a much healthier appearance. One tip: If you use the little application brush it comes with, be cautious of how much product you have on the brush as a little goes a long way!